Blimey,it’s November…. no idea how we got here so fast. The whole year seems to have gone by in the blink of an eye and now there are only 51 sleeps until Christmas. Scary stuff. Even more so as this year’s Winter To Do list is already sagging under the weight of Amar’s ambitious projects. So for all those people who think that as soon as the last guests leave we down tools and head for the cheese , wine & comfy armchairs this post will show you what really happens…..! First of all though we must say a huge belated thank you to all of this year’s guests, to all the familiar faces and all the new families visiting for the first time and a special thank you to all of you (new & old) who have already booked for next year …we are looking forward to it immensely and at this rate that old adage is so true, it will definitely be here before you know it ! On that note, August 2016 is now just about fully booked in all of the cottages and July is following close behind, so if you were thinking of paying a visit….. 😉 ! 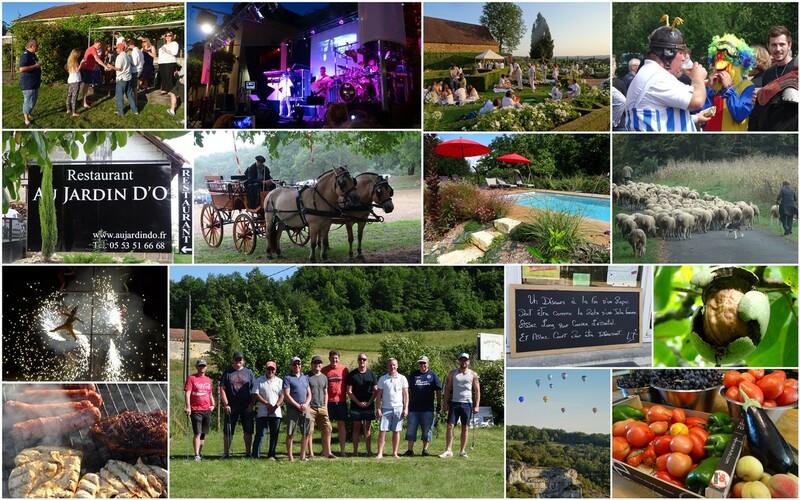 La Tour de Genebre was fully booked this year which was fantastic for the very first season – it too is now almost fully booked for next Summer which is great and definitely gives us both the much needed motivation for the gruelling Winter work! The pool at La Tour de Genèbre is now heated! 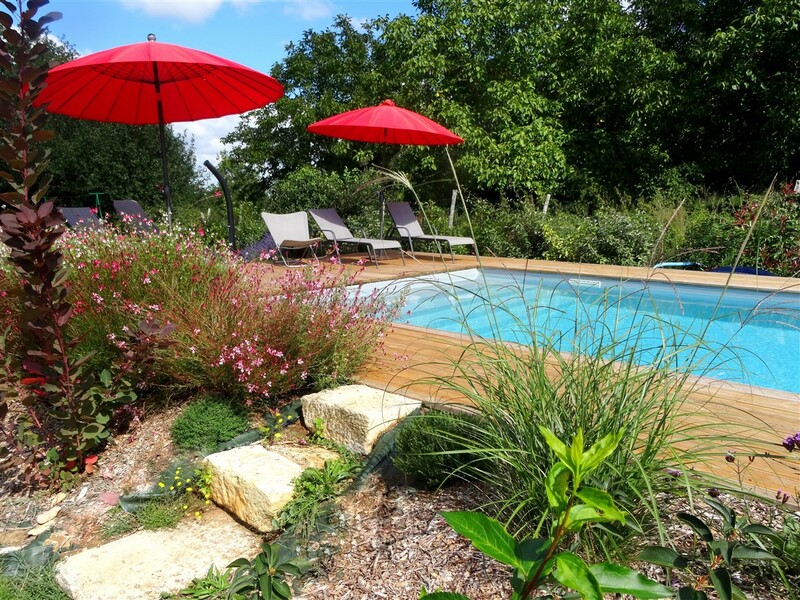 Luckily we found a spare couple of days back in September where we were able to install the pool heater at La Genèbre so that’s one job already crossed off the list! Air conditioning is also going to be installed for next season but that’s for a bit later on. Meanwhile back at the ranch we have been catapulted straight into the work…..well, actually no, that’s not quite true. Amar just walked calmly into it, a man with a plan; I was the one who was thrown straight in with no time for my usual and much needed procrastination. Yep,wherever there’s a devil with some detail I’m right in there, what-iffing and oh butting, leaving nothing to chance. If it were down to me I’d still be there measuring and calculating to the last 6 decimal points. As it is I have been overruled and so far …. I’m still deciding on which curtain material to buy! I’m not all bad news though as I have actually helped with some of the above as well as having been half buried in the annual administration and of course also being the chief photographer (actually the only photographer as Amar is too busy “doing proper jobs” to be concerned with such frivolities). 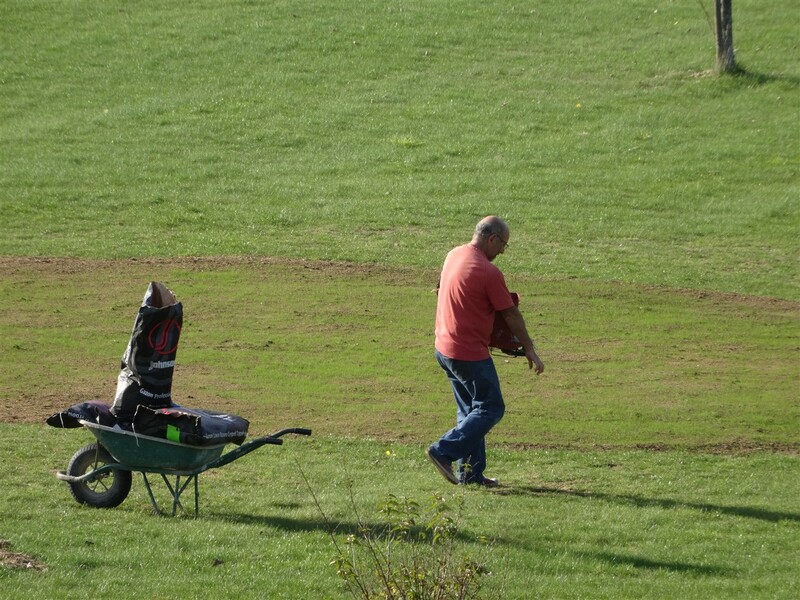 The new grass on the greens is just sprouting through but Amar reckons it’s not good enough so he’s out there as I write, adding some more seed – weather conditions this week are perfect, apparently! There are too many photos to add here but you can see all the other work on record on our Facebook Winter Work album. Now just for someting completely different here’s a photo of this year’s vintage moped rally in La Cassagne. To be honest it’s not meant to be on here but it won’t let me delete it and I can’t spend any more time trying to work out why not – I have a kitchen to measure which could take some time! Fun at the fair! 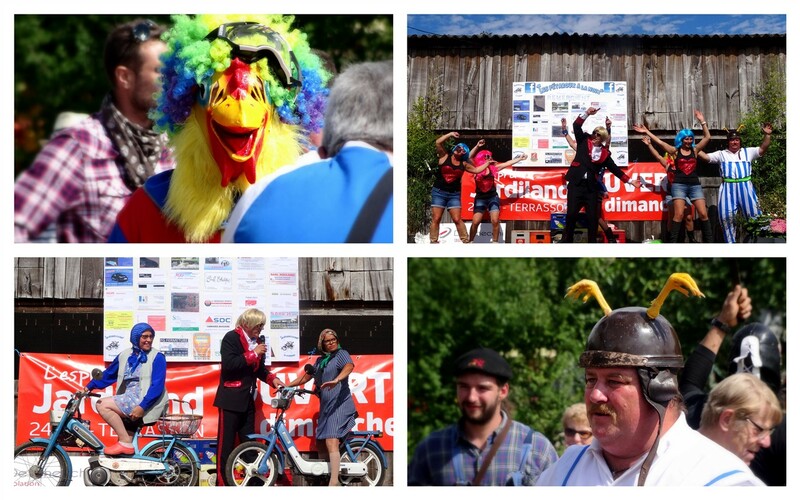 The annual old moped rally at La Cassagne!